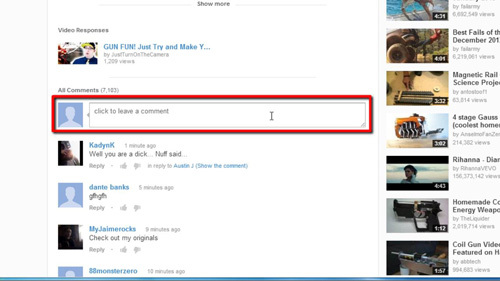 Responding with a video is a great way to interact on YouTube. 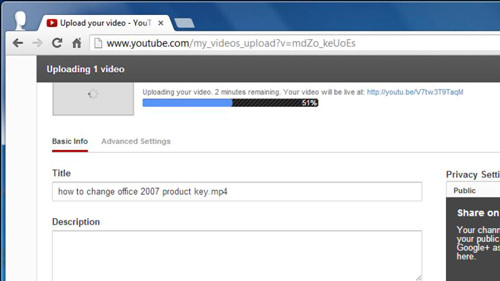 This tutorial will show you how to make youtube video response. 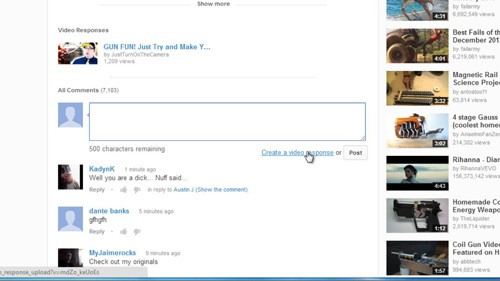 Make sure that you are logged into YouTube – you can tell if this is the case by looking in the top right of the screen. If you see your username, you are logged in. Now, navigate to the video where you want to leave a video response. Scroll down to below the video where the comments begin and you will see a box with the text “click here to leave a comment”, click in this box. It will expand and a new link will appear below called “Create a video response”, click this. You will be taken to a page where you will be able to upload the video response. At the top of the page click “Upload a Video”. In the window on the right click “Start” and in the new window that loads click “Select files to upload”, choose the file from your computer and click “Open”. Wait while the video uploads. Once this has completed, the video will have to be approved by the owner of the original video and that is how to leave youtube video response.